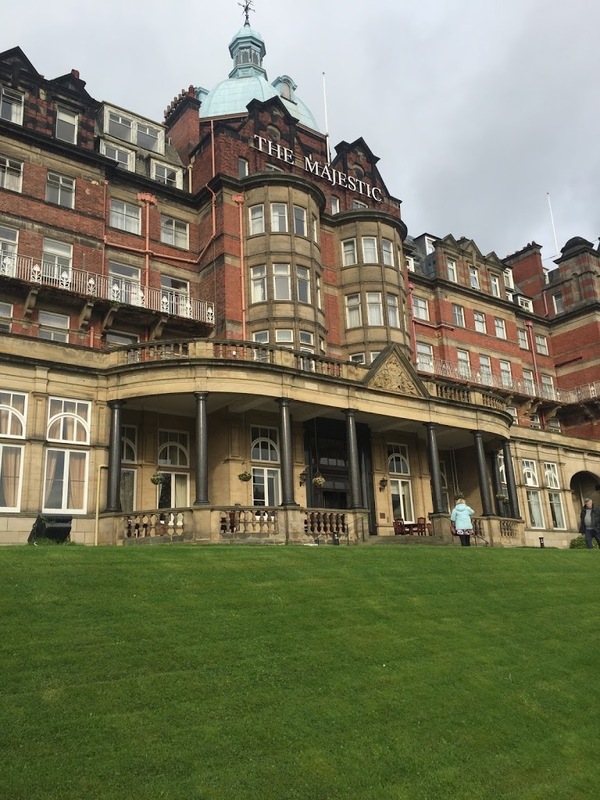 A sparkling line up of eclectic wines premiered at the inaugural Yorkshire Fizz Festival and Awards on 4th November 2017.The Majestic Hotel in Harrogate was the host venue for the only supplier-led consumer wine fair dedicated to Champagne and sparkling wine from around the world. 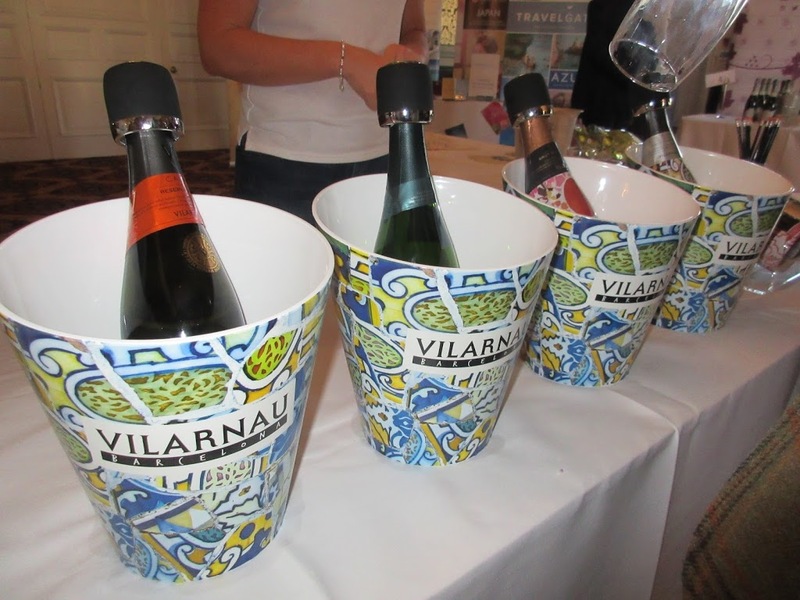 The entry ticket gave us a chance to sample a range of Cava and Prosecco, English sparkling wines and of course, Champagne. We set off enthusiastically to work the room with the intention of tasting (and drinking) as much fizz as possible. We started well with with Pieroth wines, a German wine importer based in Doncaster. They had one of the rarest of wines – a red sparkling, I had only previously come across these down under, and it was one of my favourites both there and here at the Fizz Festival. 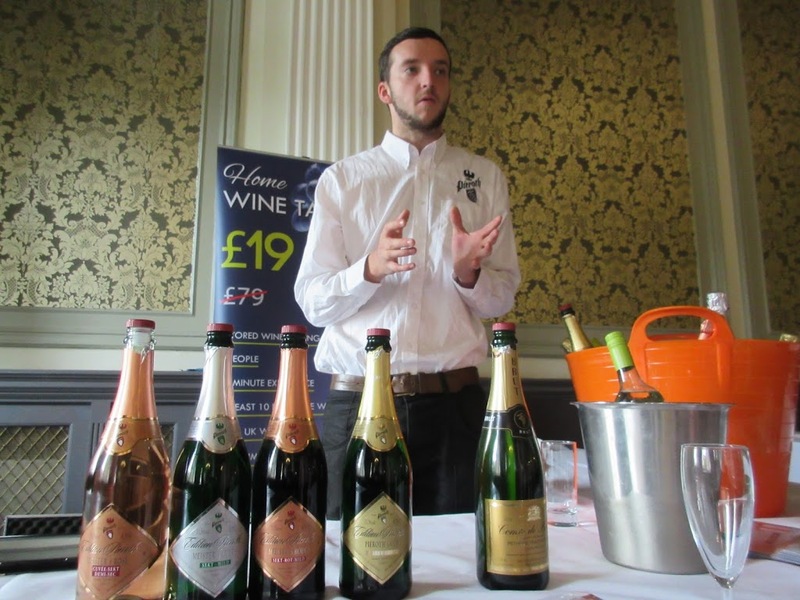 Award winning English sparkling wines, Fox and Fox, Greyfriars vineyard and Woodchurch Wines were represented all based unsurprisingly, in the South of England. 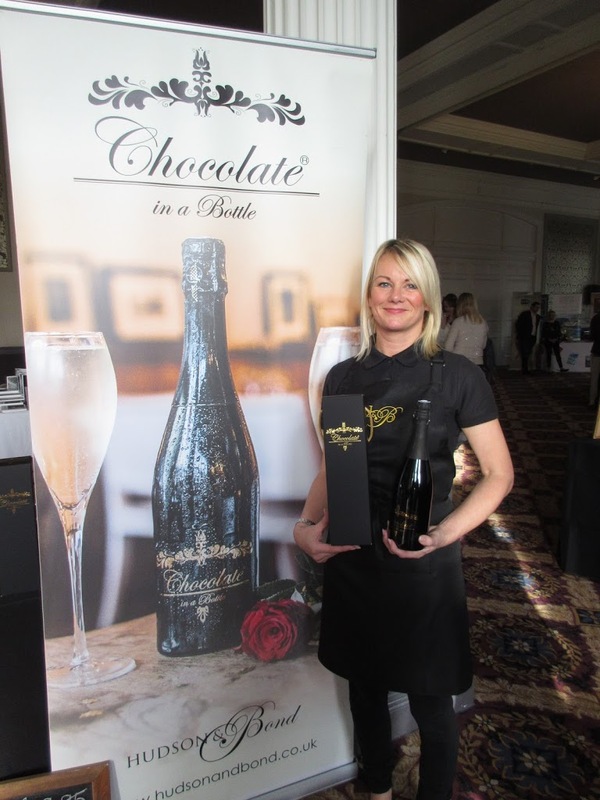 We loved Hudson and Bond’s ‘Chocolate in a bottle,’ a delicate classic champagne ‘infused with notes of cacao and hazelnut.’ It’s not too sweet and an ideal gift for Christmas. I bought some in a lovely presentation box for a lucky chocolate loving friend. 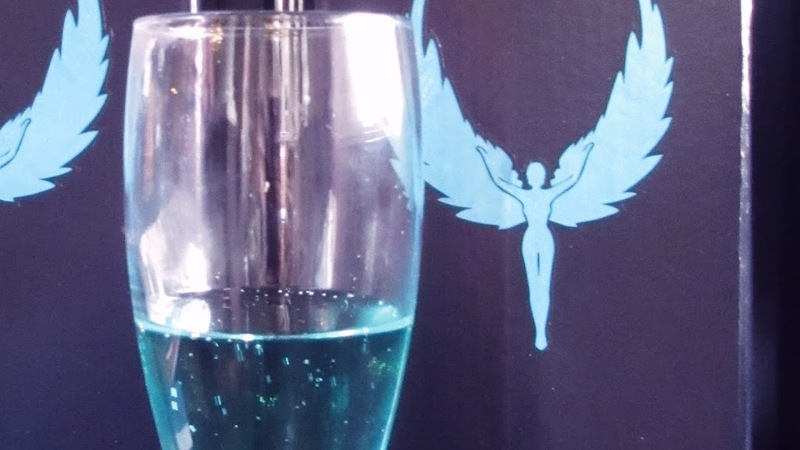 Another novelty wine was the extraordinary blue wine – Skyfall. 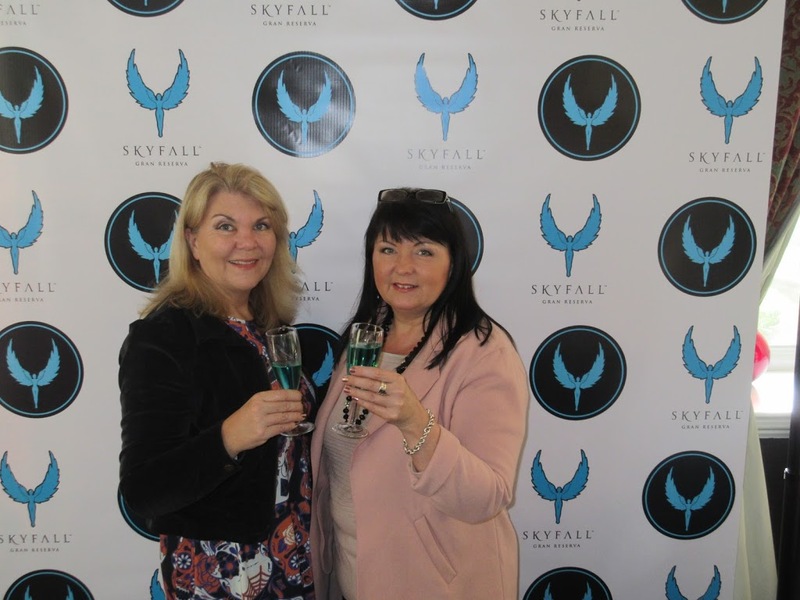 Skyfall is a blend of Macabeu, Parellada, Xarel·lo and Chardonnay grapes and is a naturally sparkling blue aromatised wine.A premium party product, it has been mentioned apparently by a reality TV star from Love Island, a summer TV hit. Made in prime Cava country, Sant Sadurni d’Anoia near Barcelona, the wine is a Cava in everything but name as Cava can’t be blue. The blue colour in fact comes from a combination of natural flower and fruit extracts which are added to bring the “sky” colour to the liquid. Its distributors want it to be a luxurious, premium product and are hoping that it’s going to be the next big thing in the UK’s bars and clubs and at hospitality events. I loved the Booze and Burn products which are recycled bottles and cans filled with eco scented soya wax. 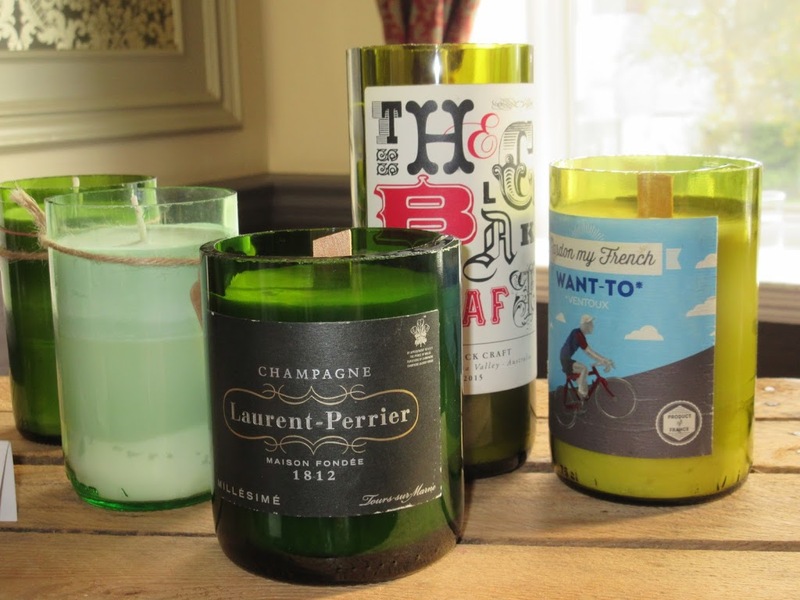 Each candle is hand crafted and quite cool and funky and a great way to give your alcohol experience a second life! Again great presents for someone you like, and of course that includes yourself! Lisanna Tammsalu from Estonia was representing Red squirrel wine and she had custody of the best bottle of classic French champagne at the festival. Vilarnau is a modern avante garde winery owned by Spanish nobility from the Catalan region of Spain, and probably contender for the coolest bottle design, inspired by the Barcelona artist Gaudi. 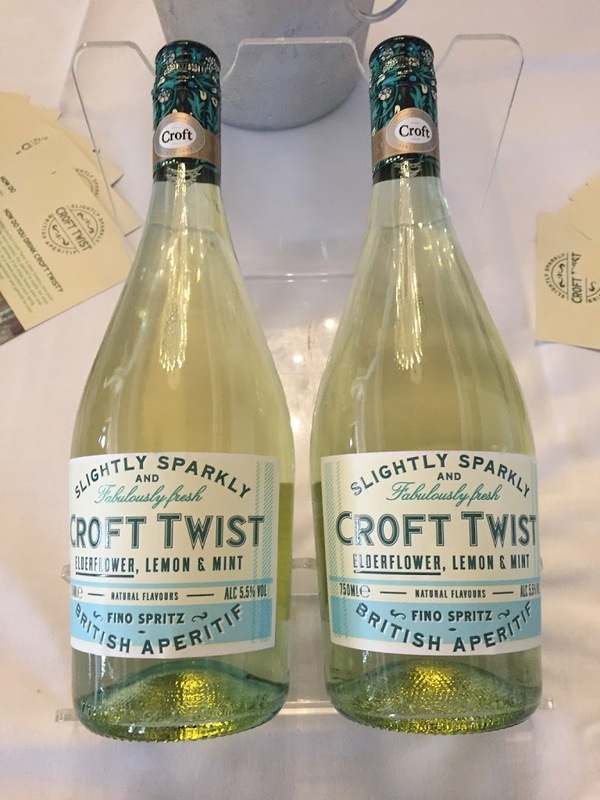 This company specialises in long aged Cavas ( a very good Cava can be on a par with champagne) and they also had rather delightful non alcoholic drinking option, Croft Twist, flavoured with the very English flavours of lemon, elderflower and mint. Alpine wines also had amazingly, another rather nice red sparkling wine on offer and a selection of specialist terroir wines grown at altitude. 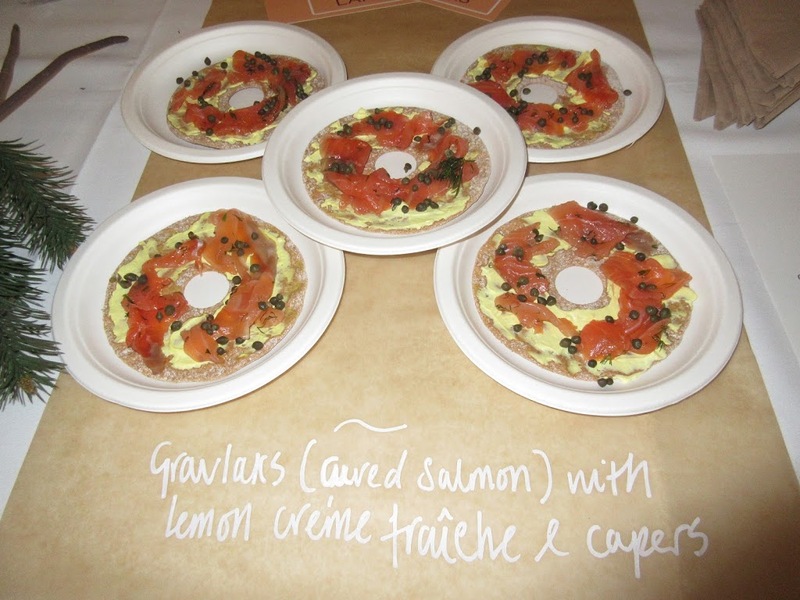 The food pop-up was provided by Balterzen’s the local Scandinavian inspired café owned by Paul Rawlinson who also runs foodie destination, Norse. Best Champagne, Best Sparkling Wine – UK, Best Sparkling Wine – Rest of World. The awards were sponsored by local independent travel agent Travelgate who specialise in bespoke luxury long haul travel for the discerning customer. Two of my passions together – travel and champagne – what’s not to like? The Fizz Festivalwas organised by Janet Harrison from Cracking wines who runs fun and informal wine tasting events around the North. 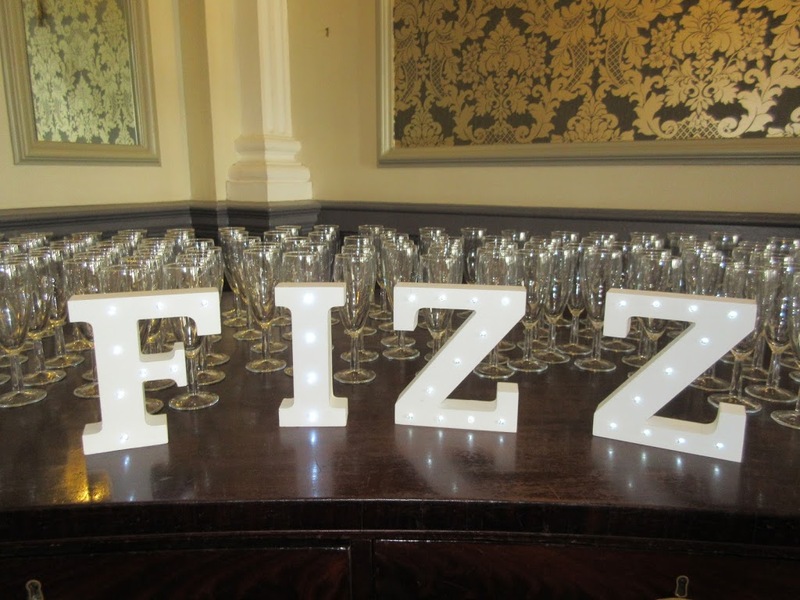 The company organised the UK’s first Fizz Festival at Altrincham Town Hall in Cheshire in November 2015 which was a sell-out event. We had a great time at the Fizz festival and it was nice to see lots of new businesses and products that you won’t come across in your high street stores, and meet the people making their way in such a competitive field.